High Quality elegant and comfortable, luxury displacement yachts, easy to operate and maintain, at price, delivery time, and After Sale services, no yacht builder as we know can compete with giving the owner an enjoyable guaranteed yacht investment with high resale value. 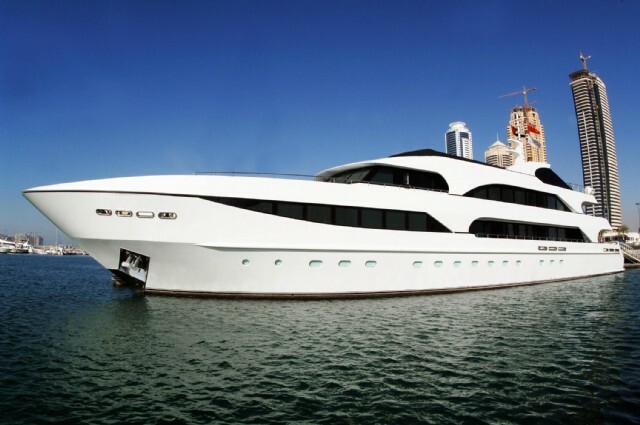 You think such a yacht is beyond your budget, think again! Our superyachts are an investments more worth at delivery than you paid.